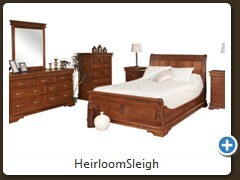 Your bedroom should be your sanctuary, a room that embraces you at night and welcomes you in the morning. 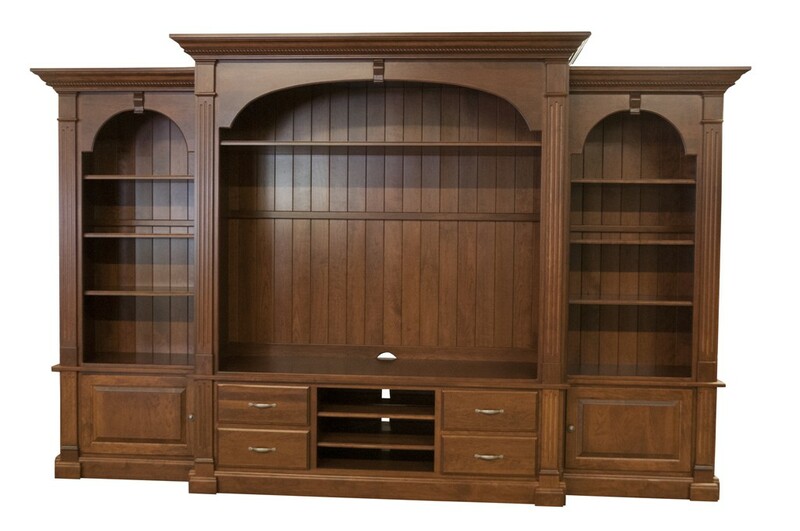 Never settle for furniture that is almost what you wanted. 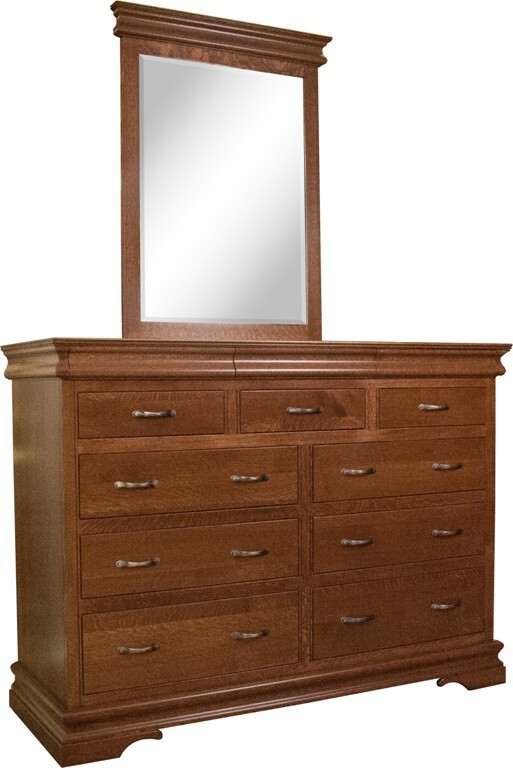 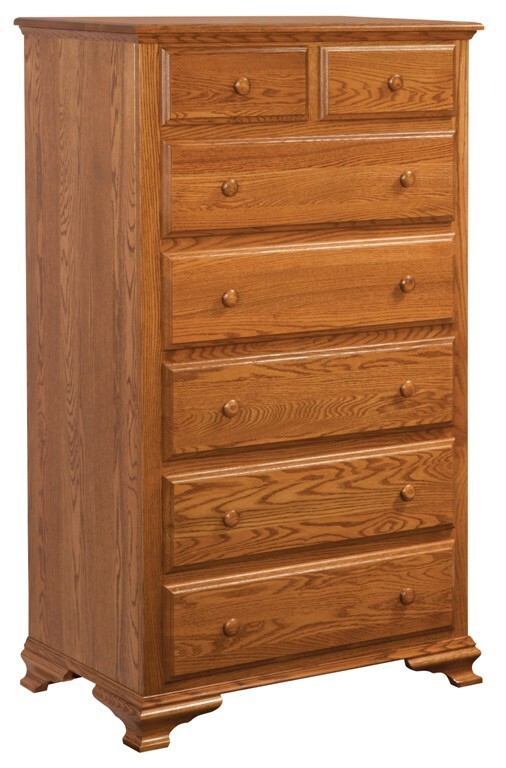 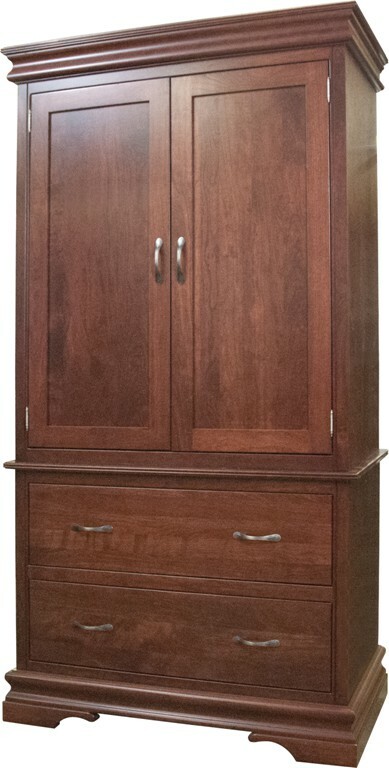 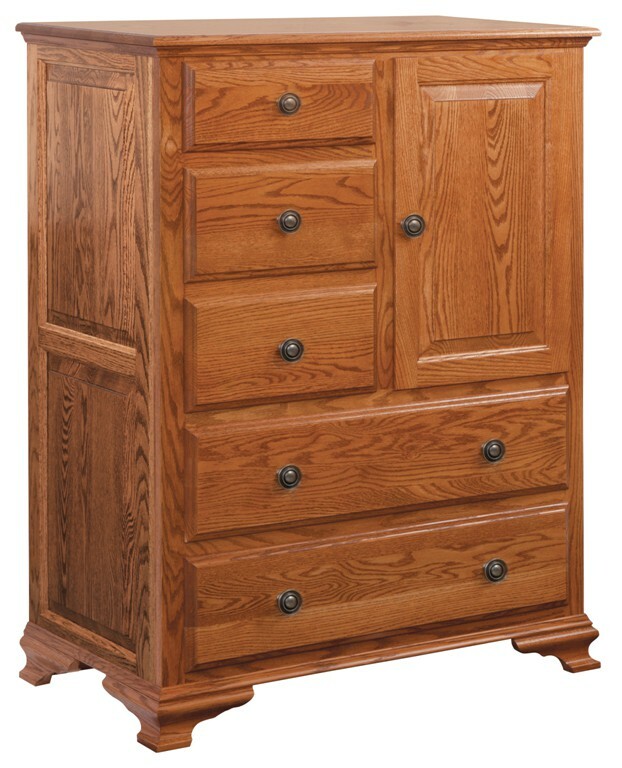 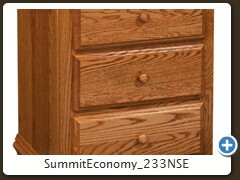 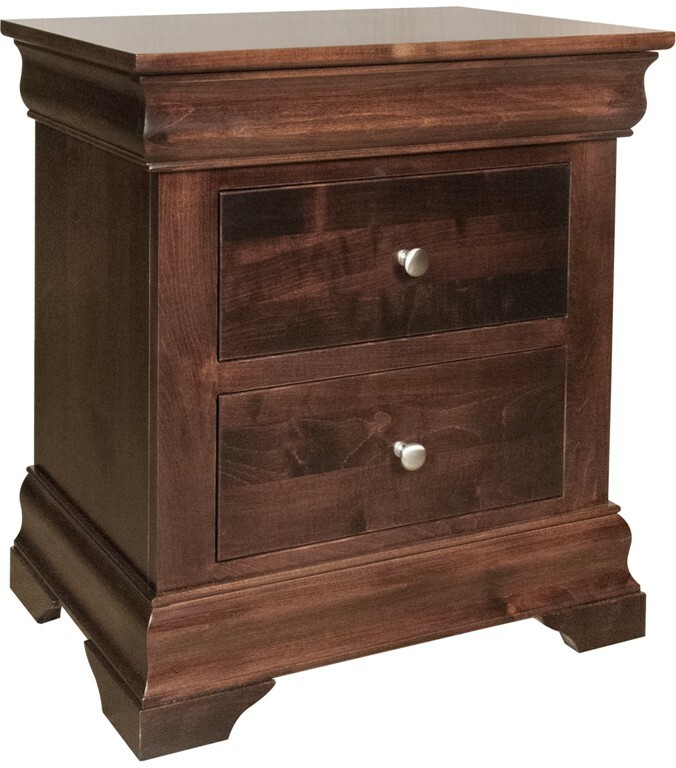 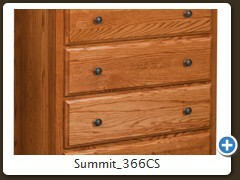 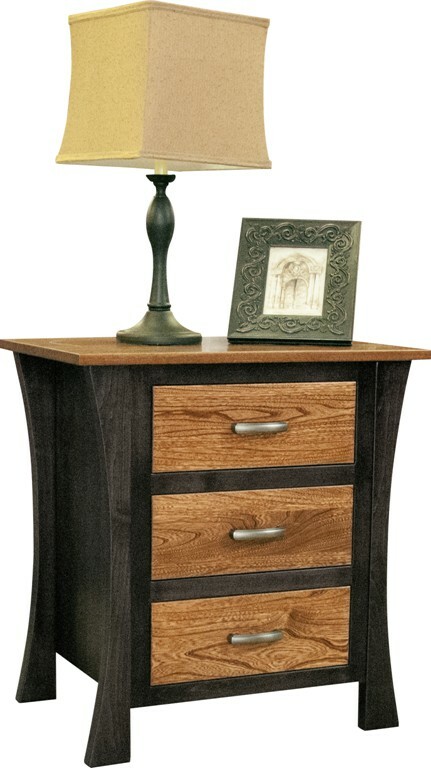 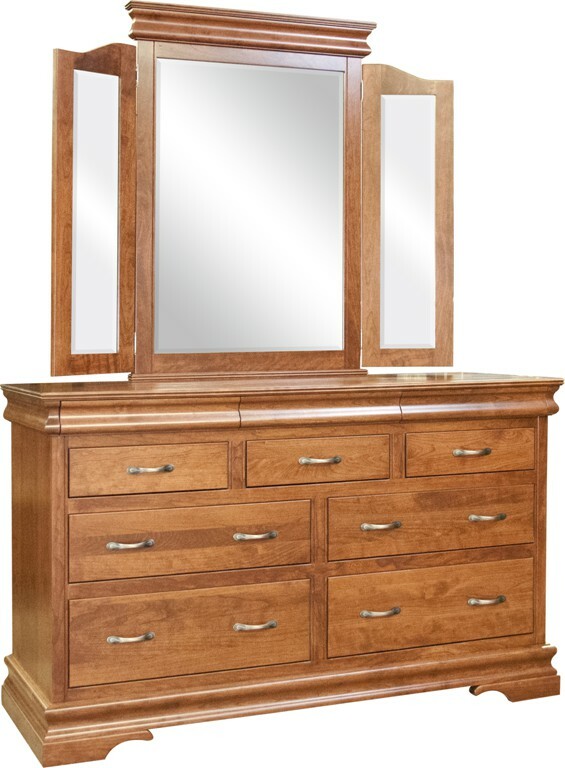 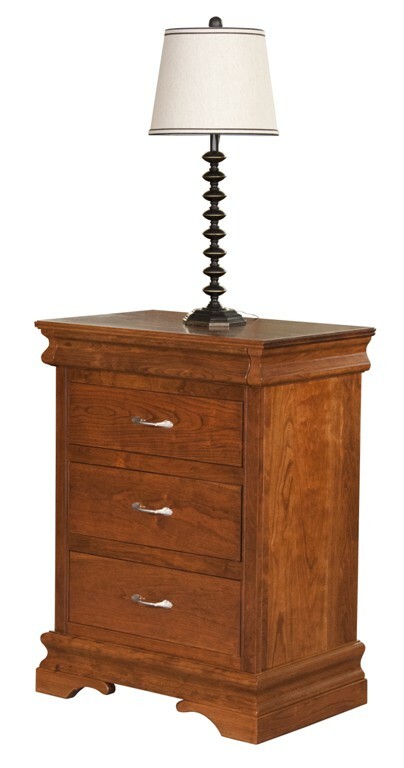 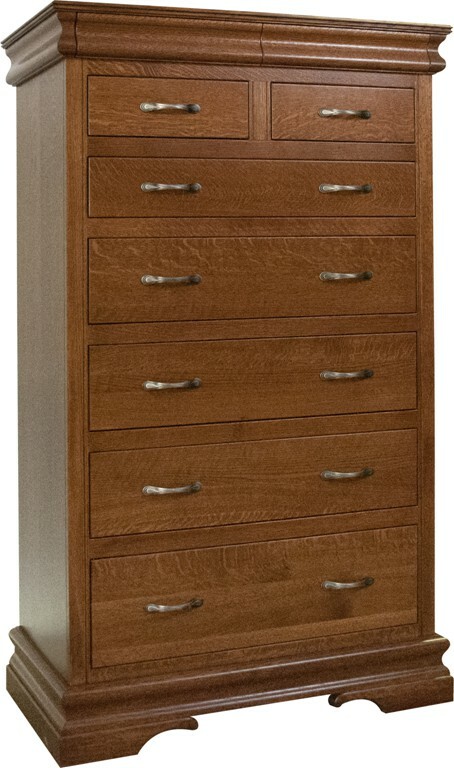 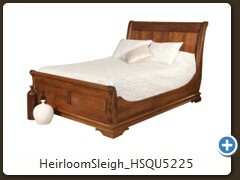 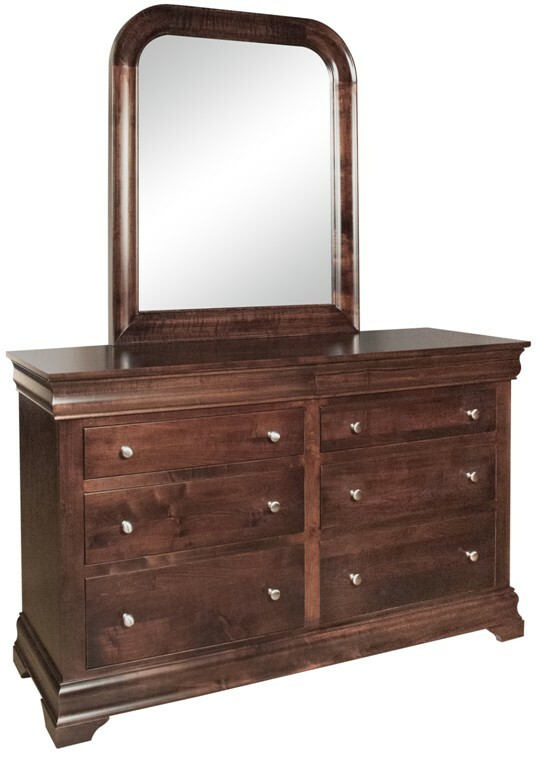 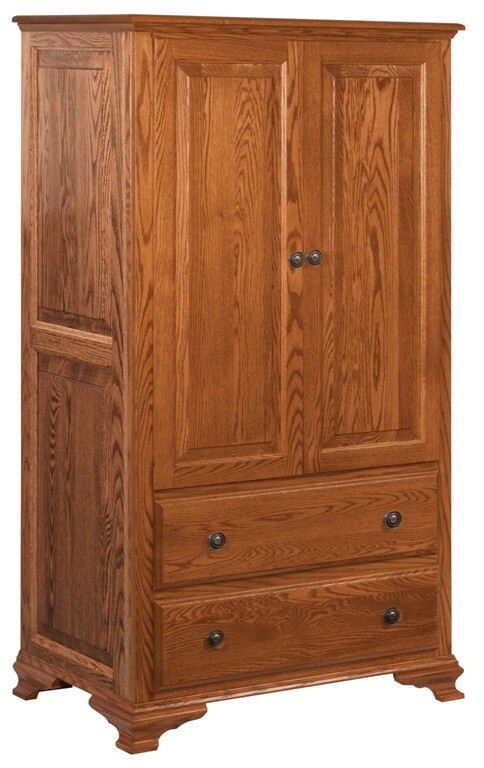 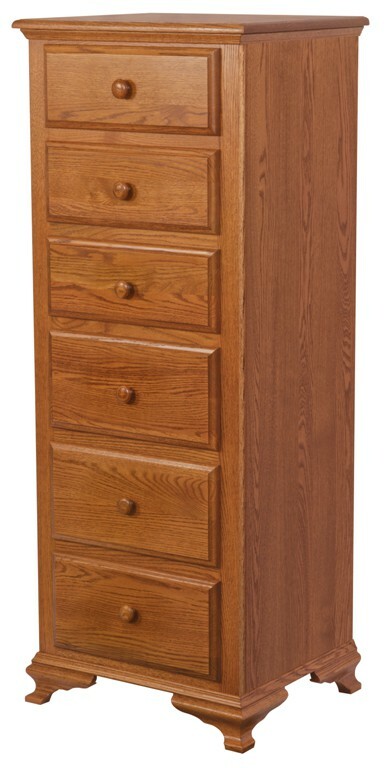 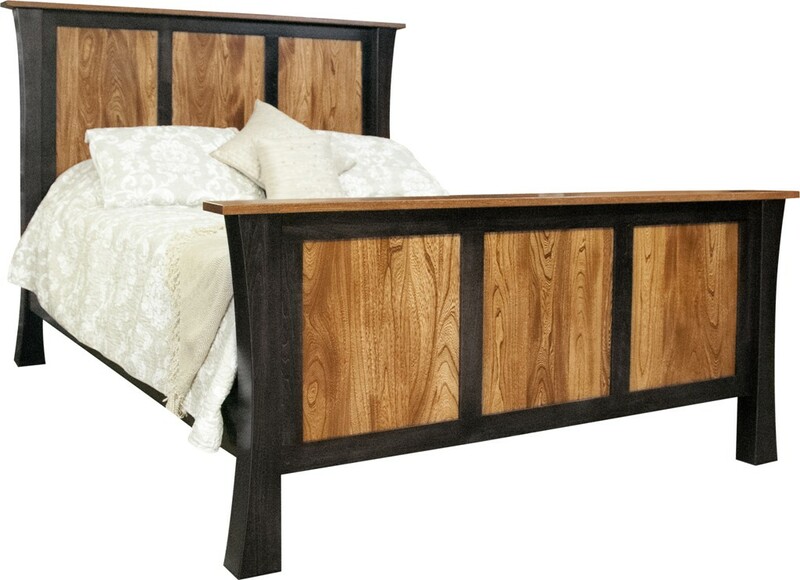 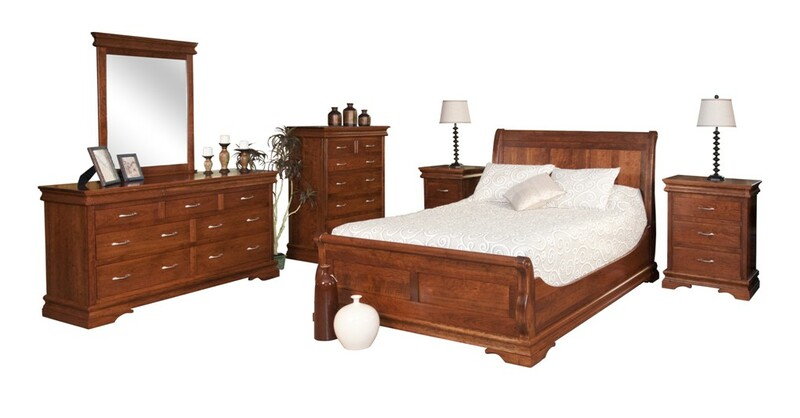 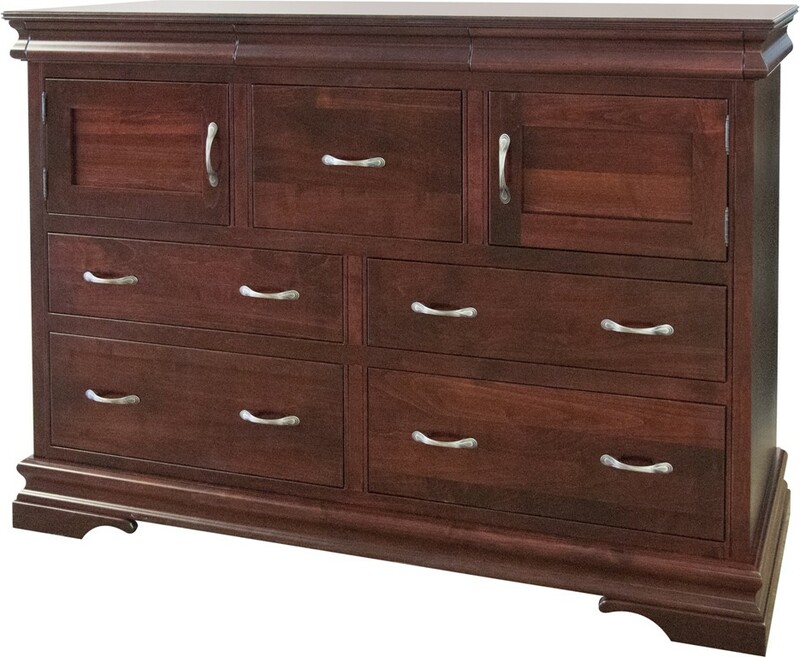 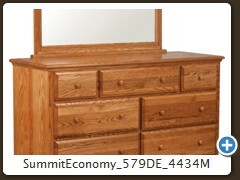 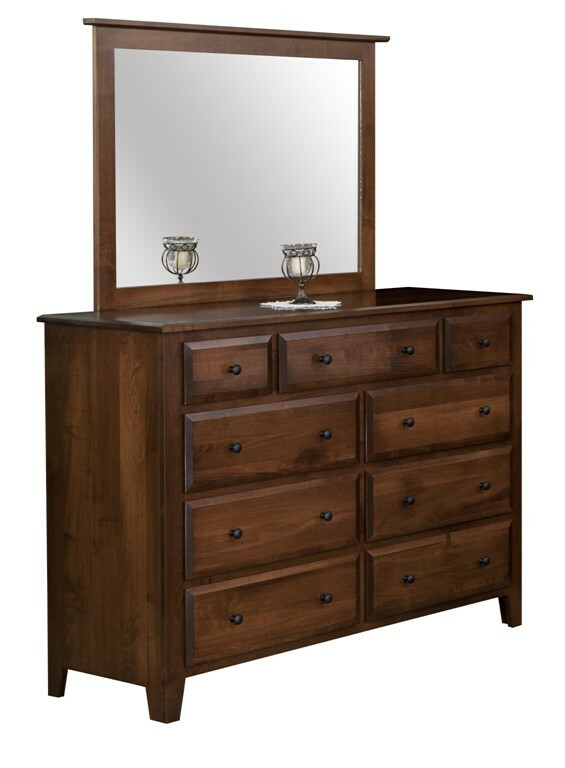 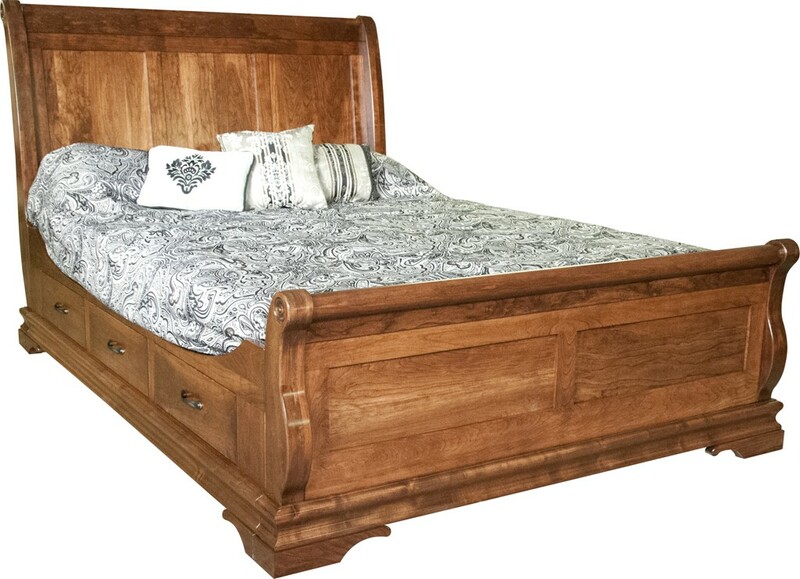 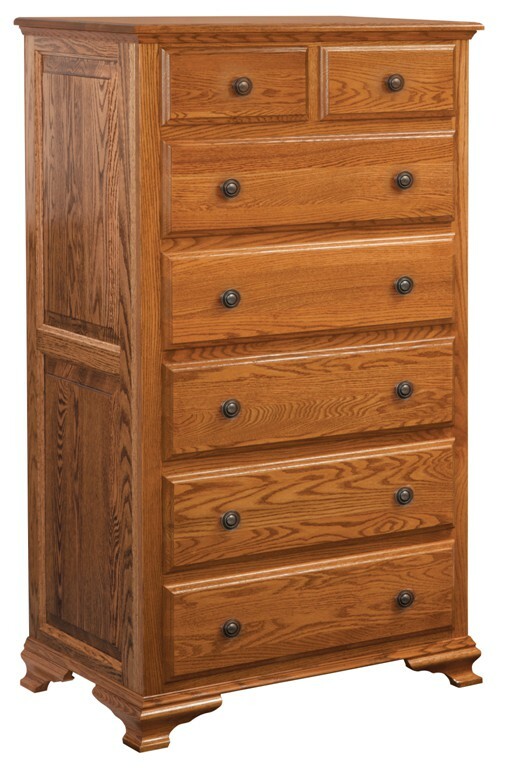 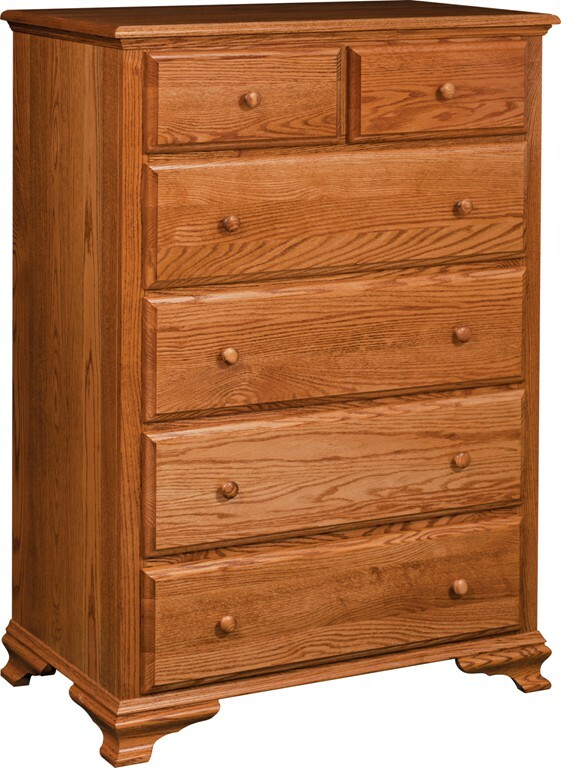 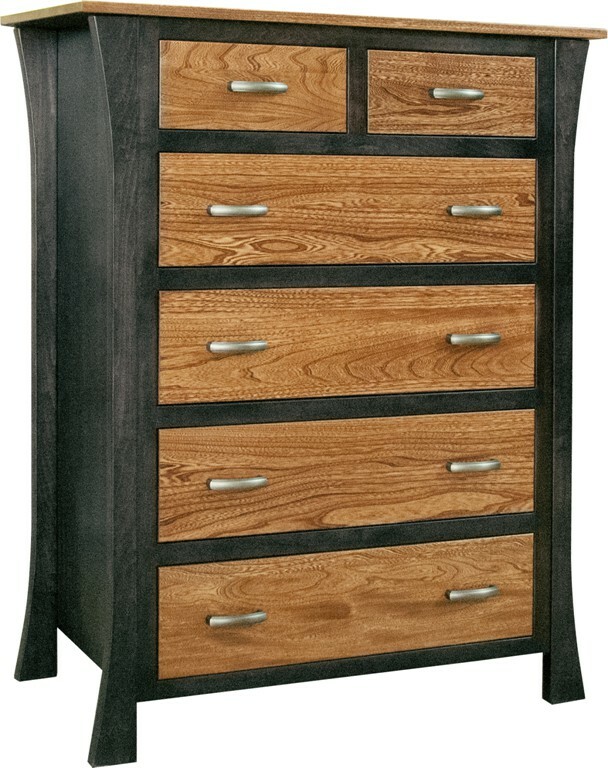 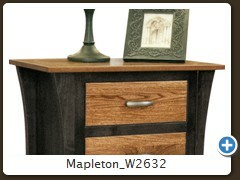 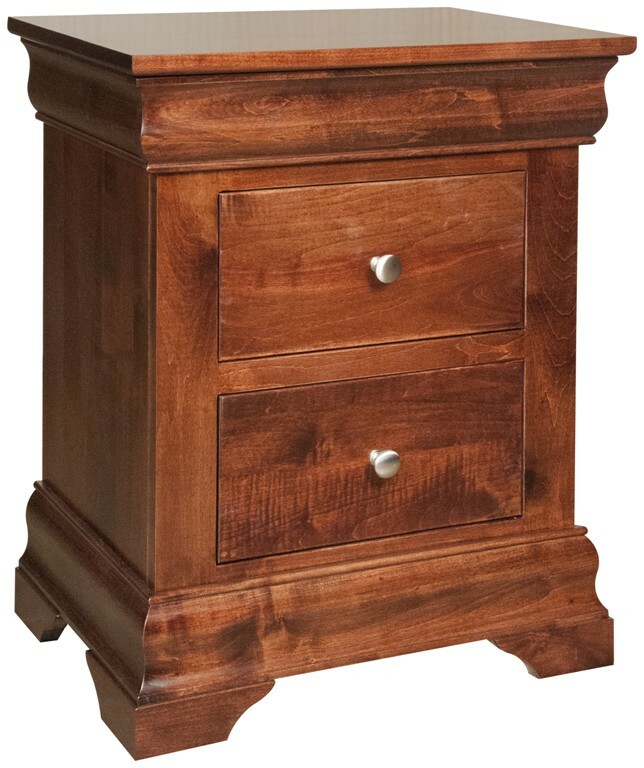 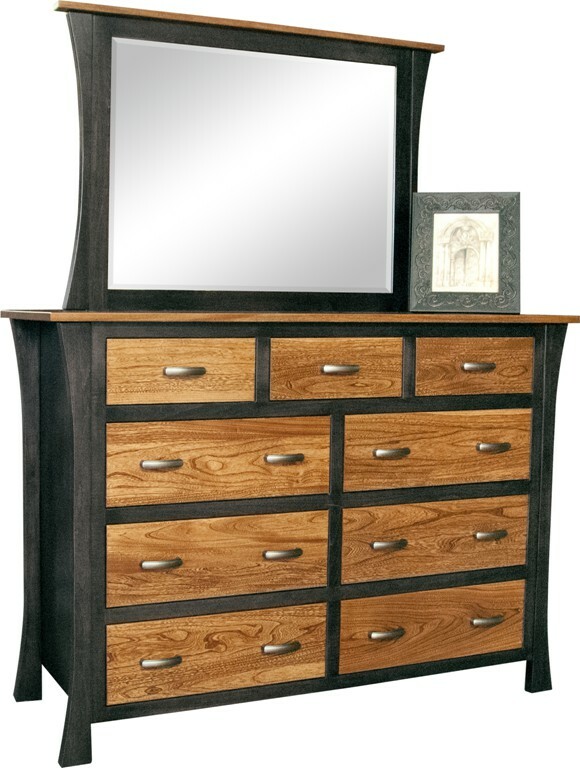 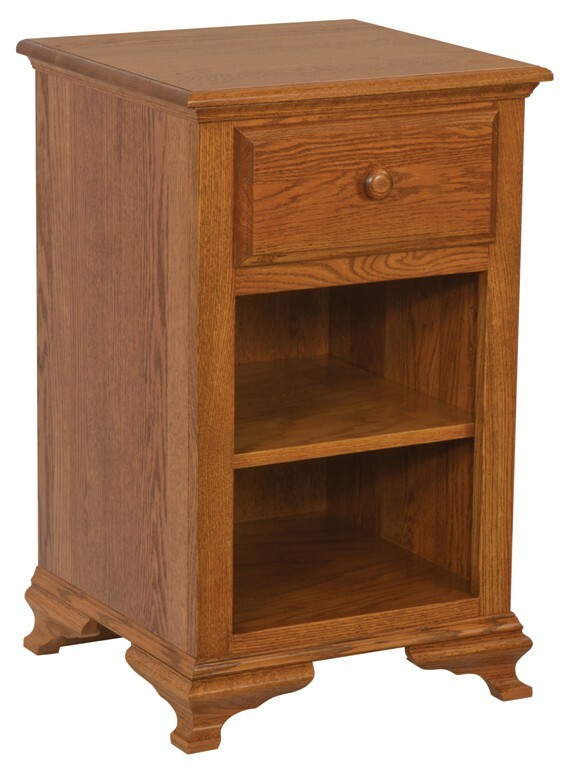 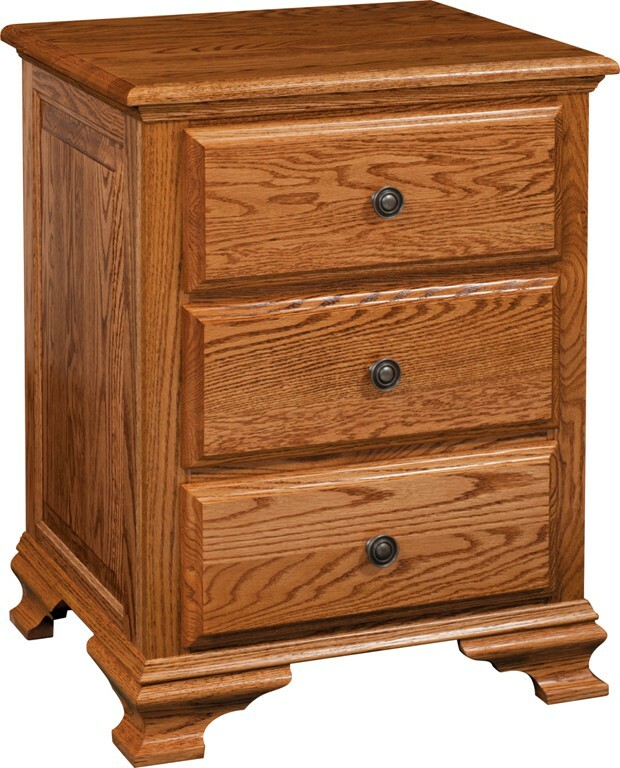 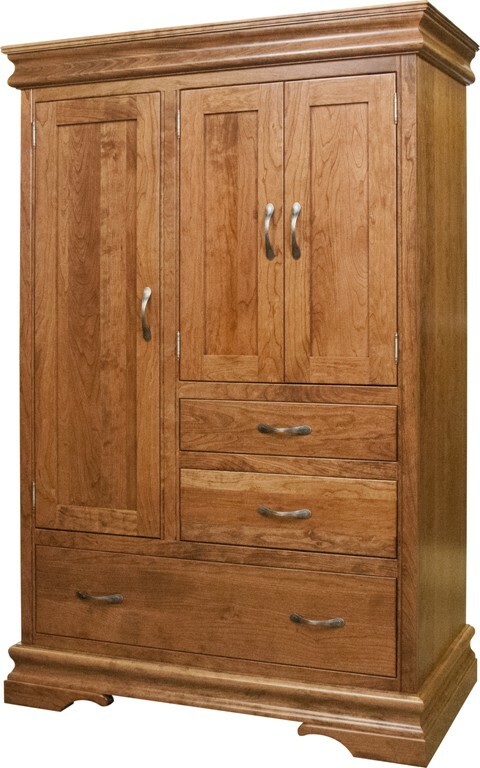 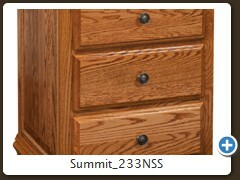 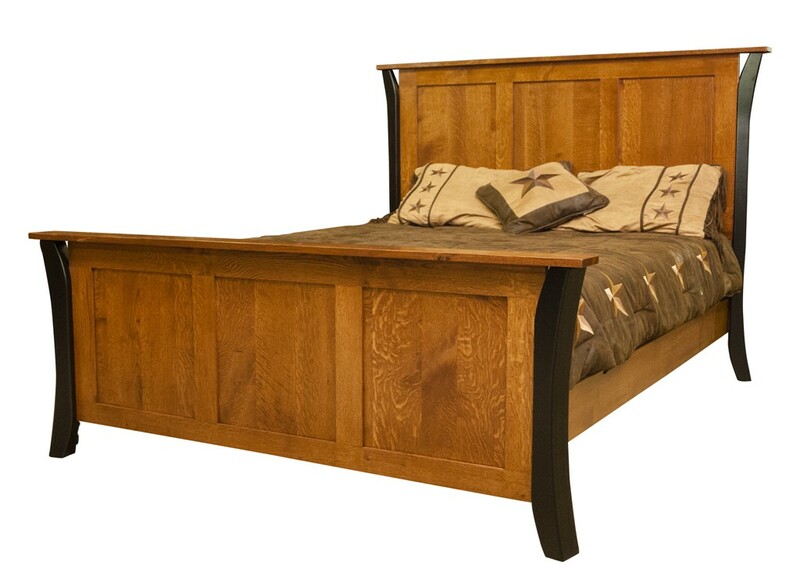 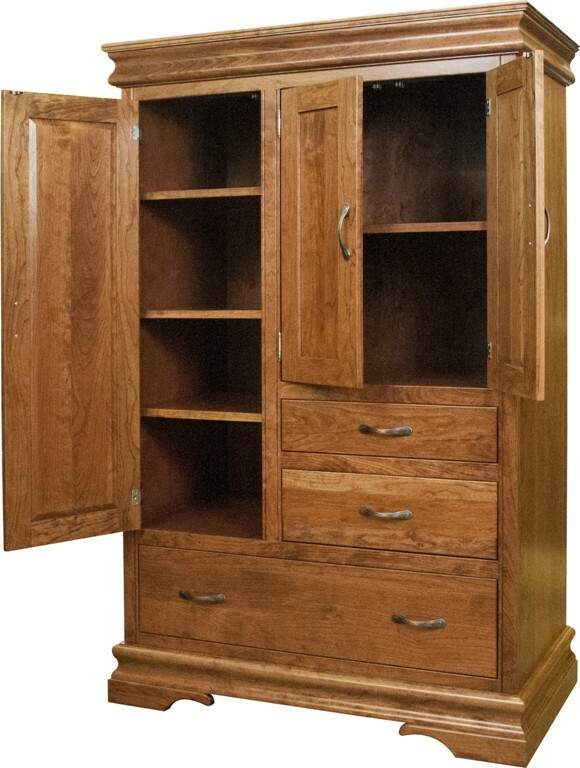 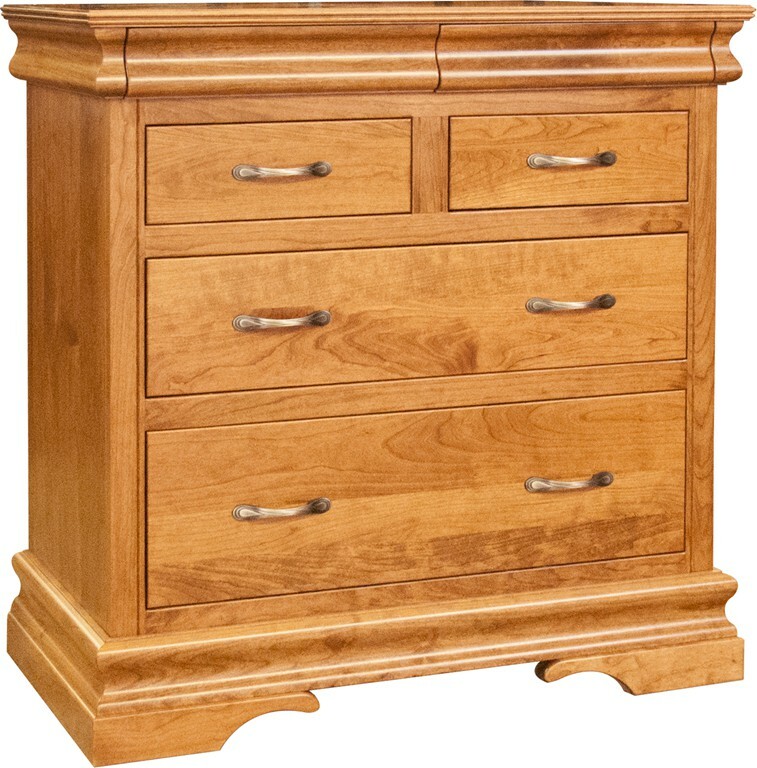 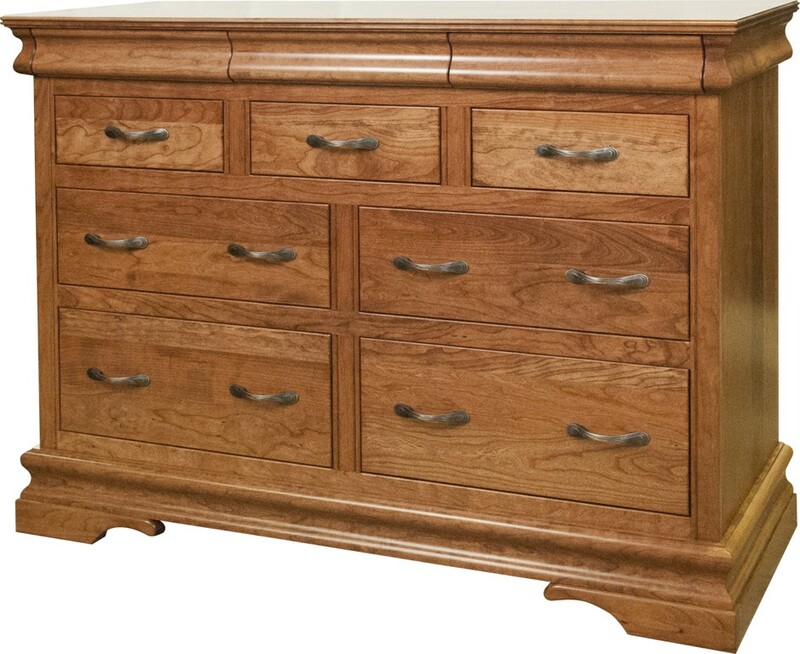 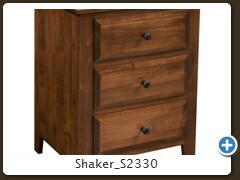 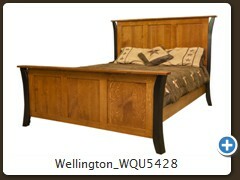 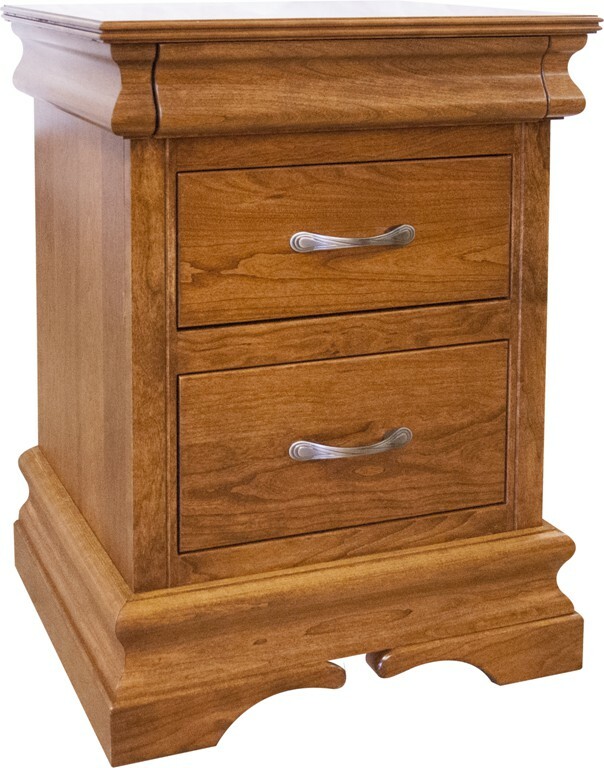 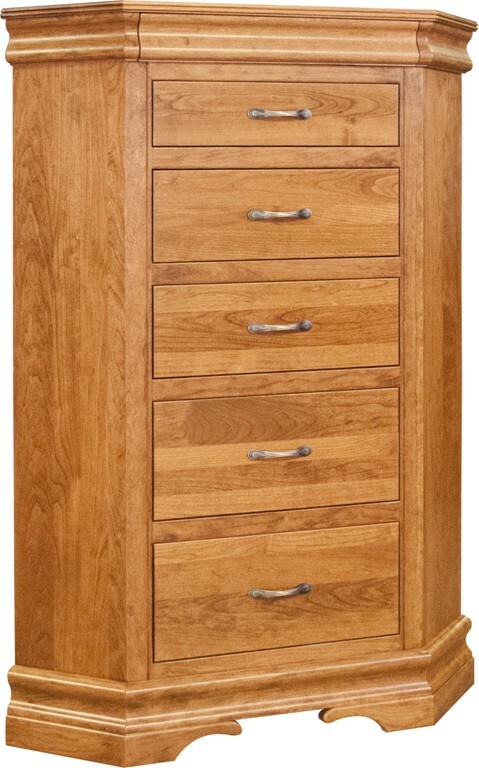 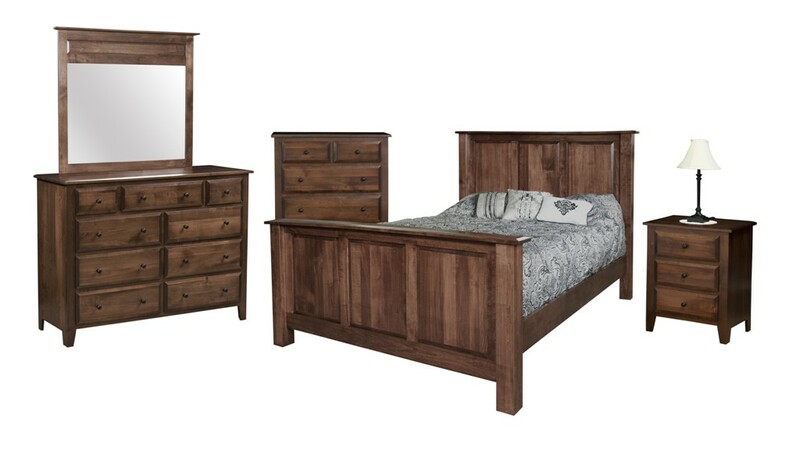 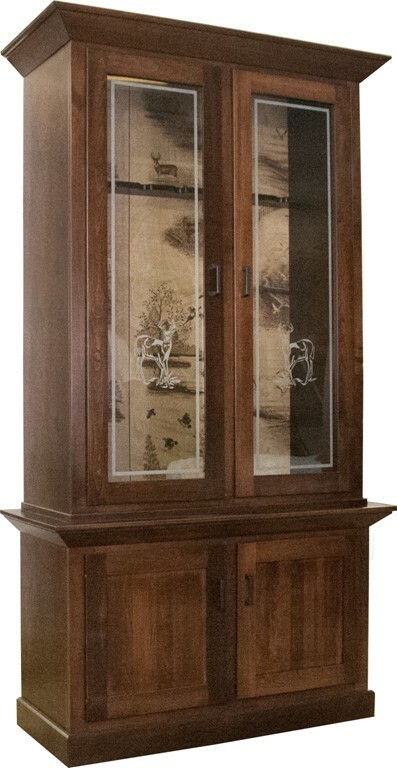 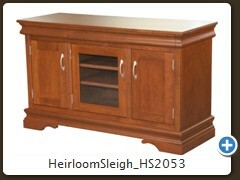 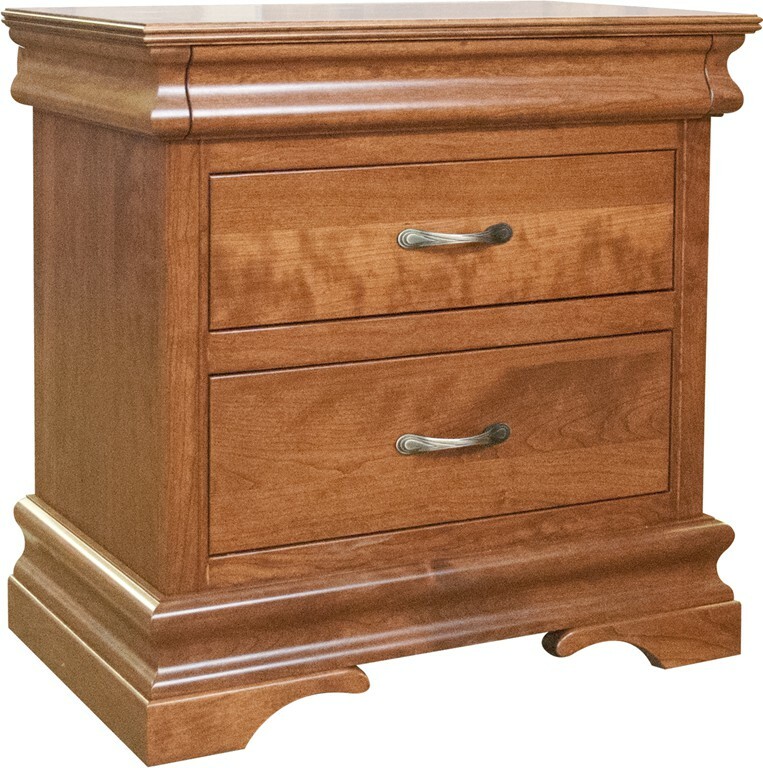 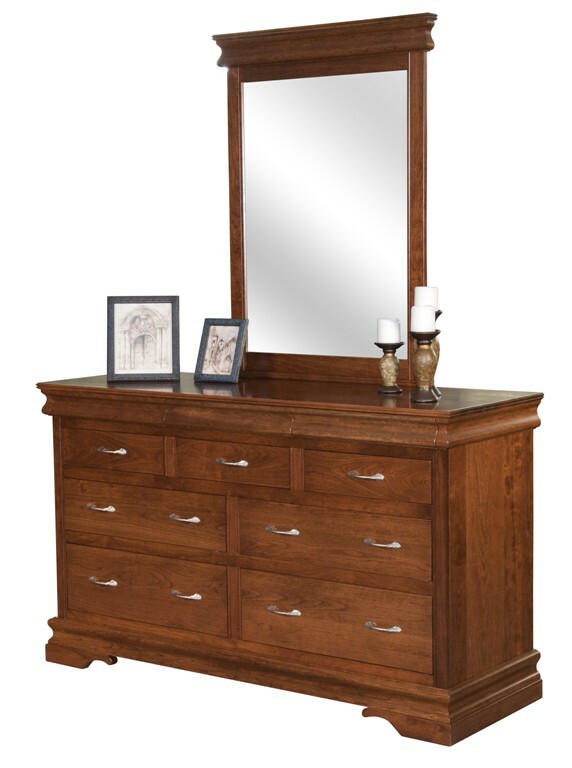 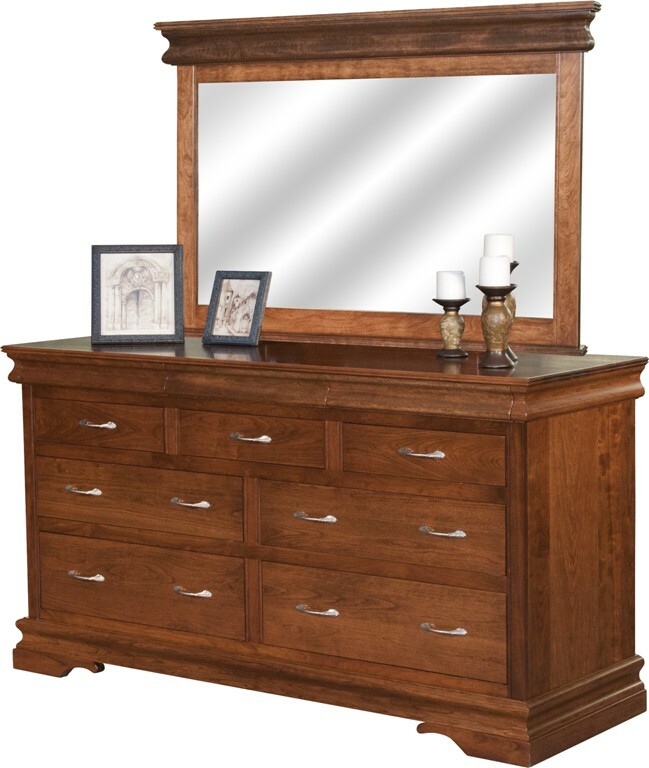 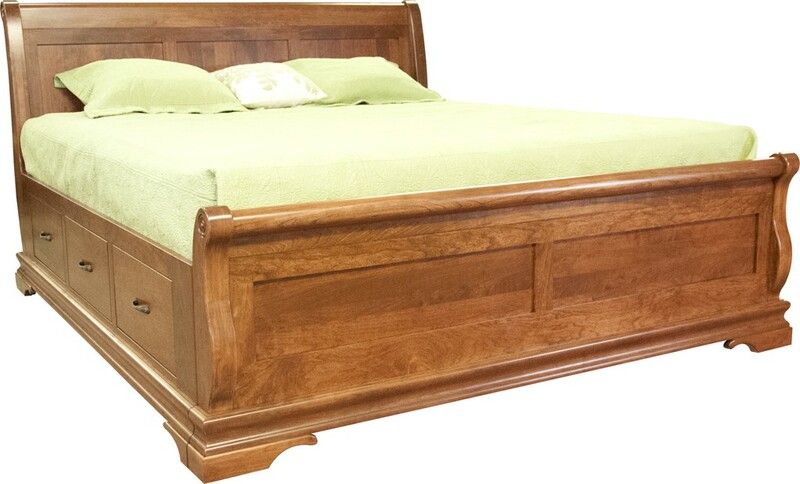 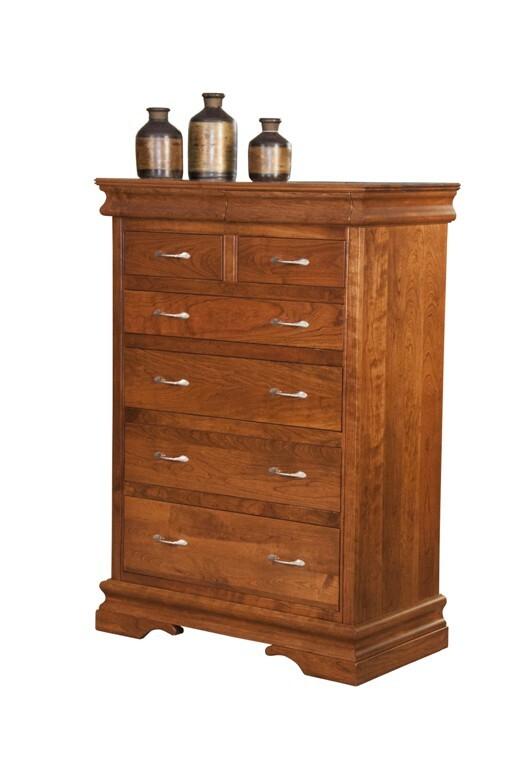 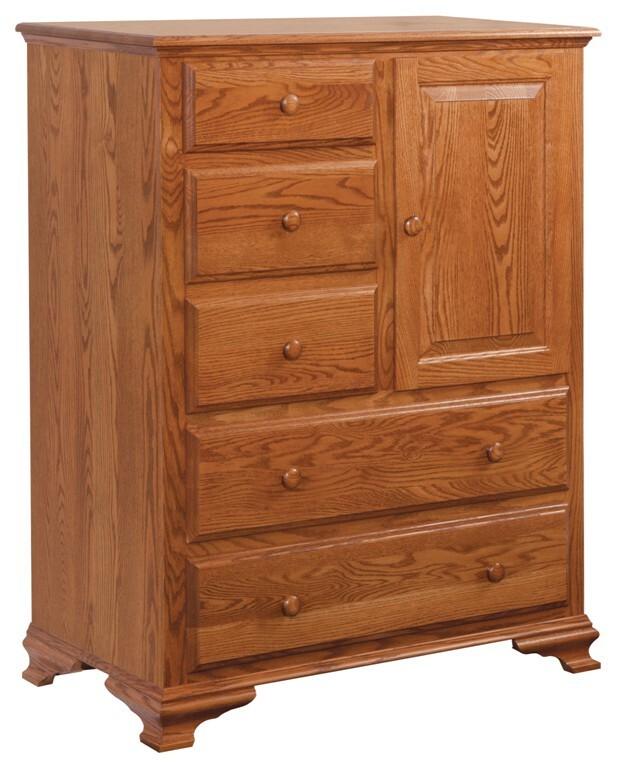 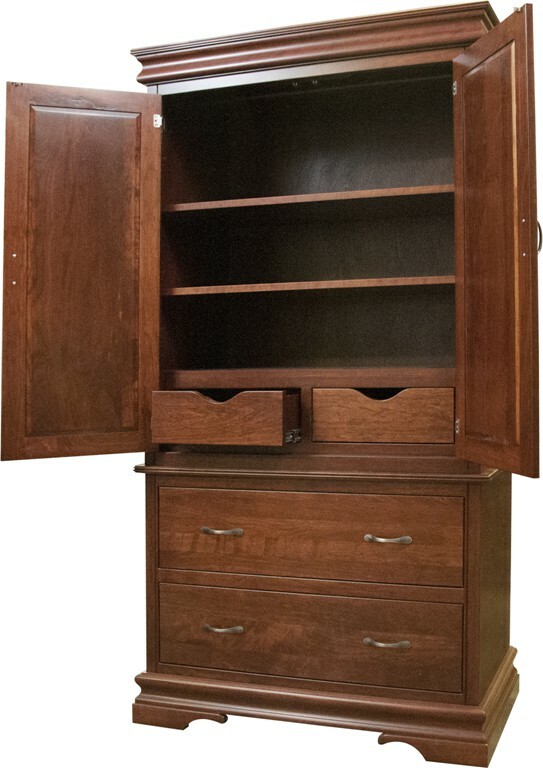 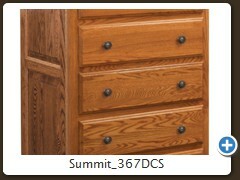 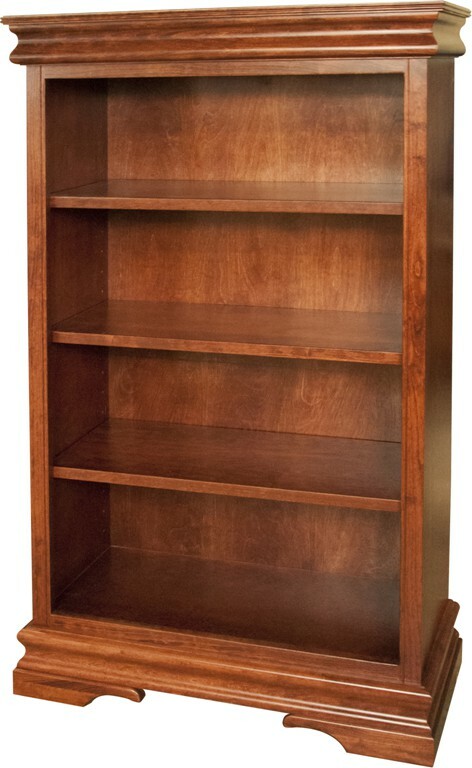 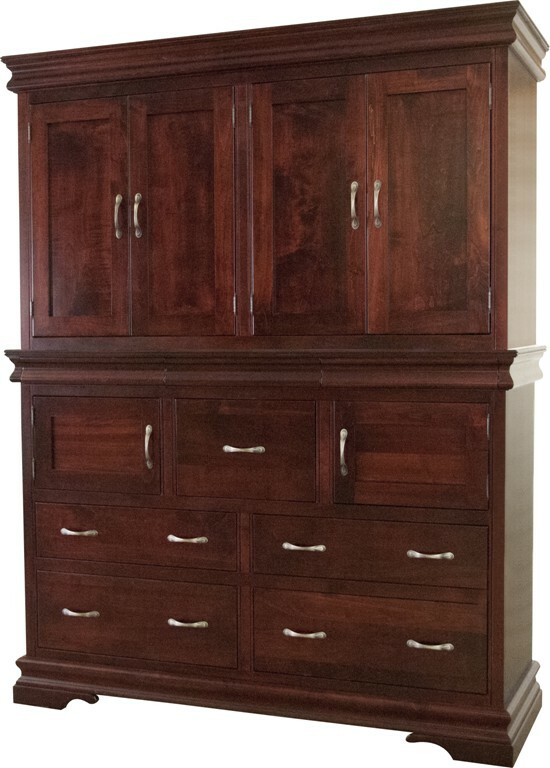 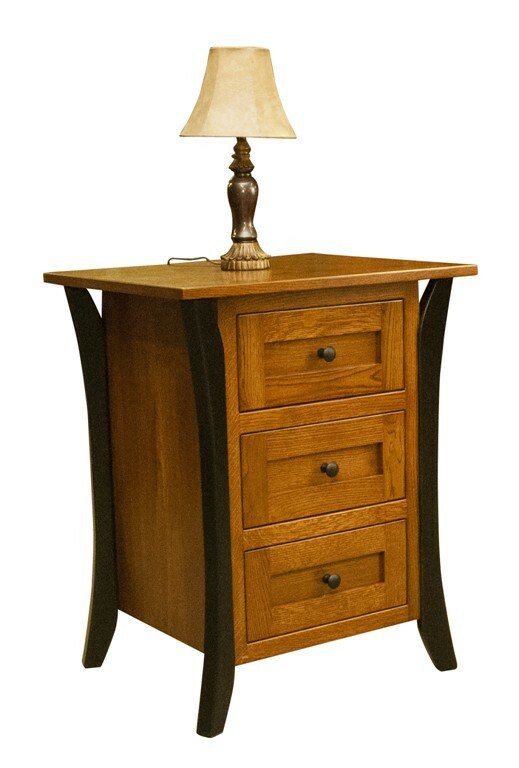 Amish handcrafted bedroom furniture gives you all the choices you're looking for. 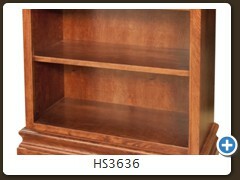 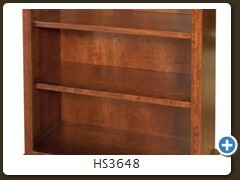 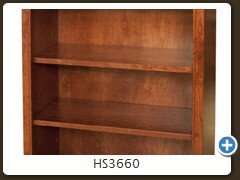 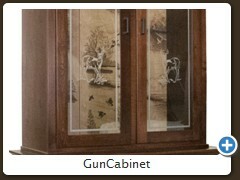 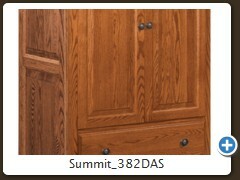 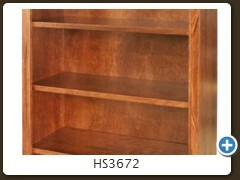 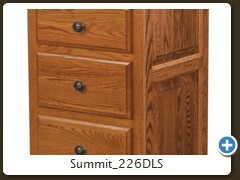 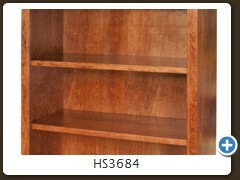 From wood species to stain color, you are in charge. 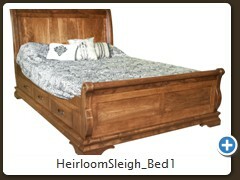 If you like something you see here, but need a custom size it's no problem. 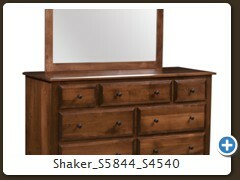 Changes are easy when your furniture is made to order. 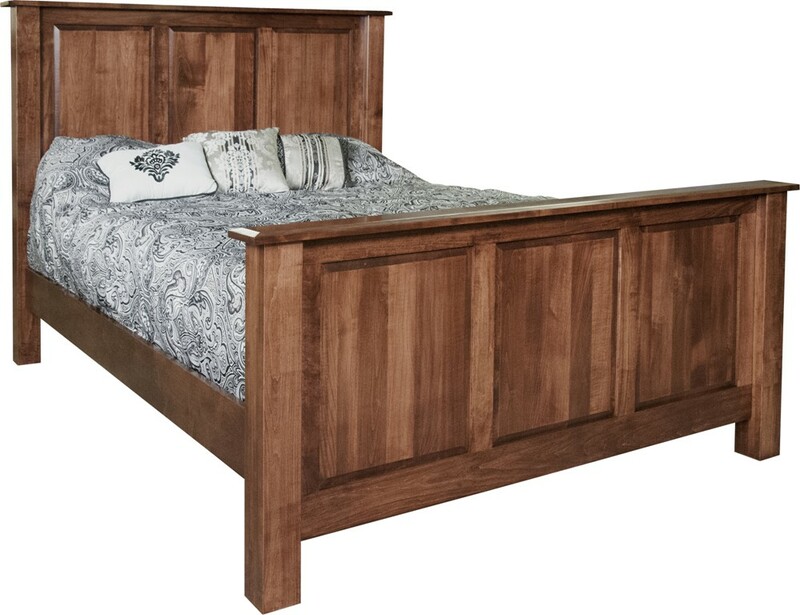 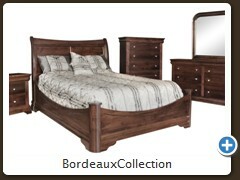 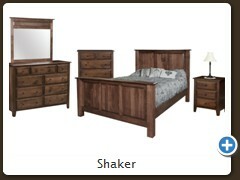 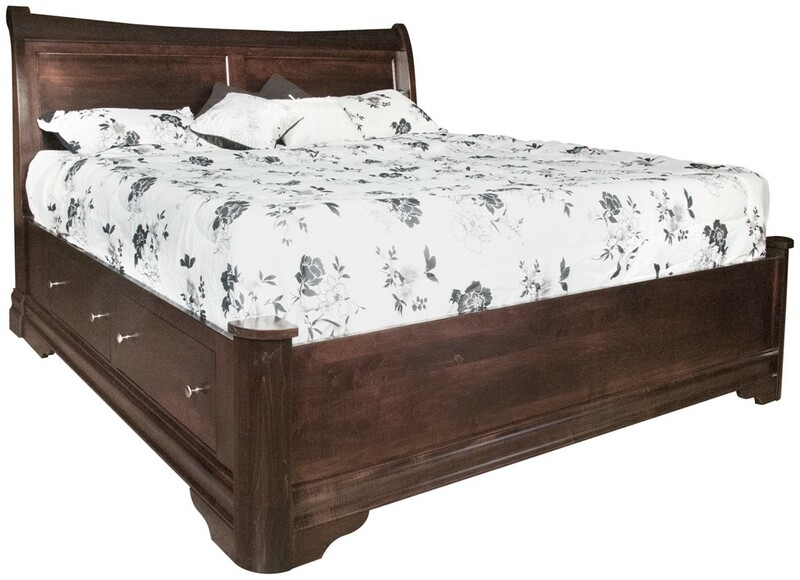 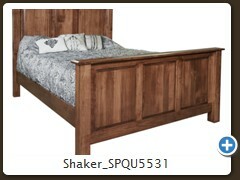 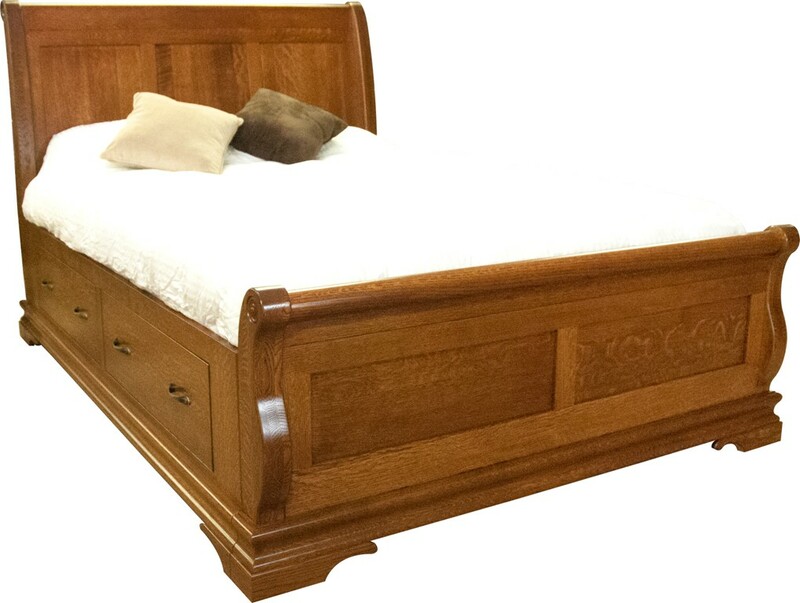 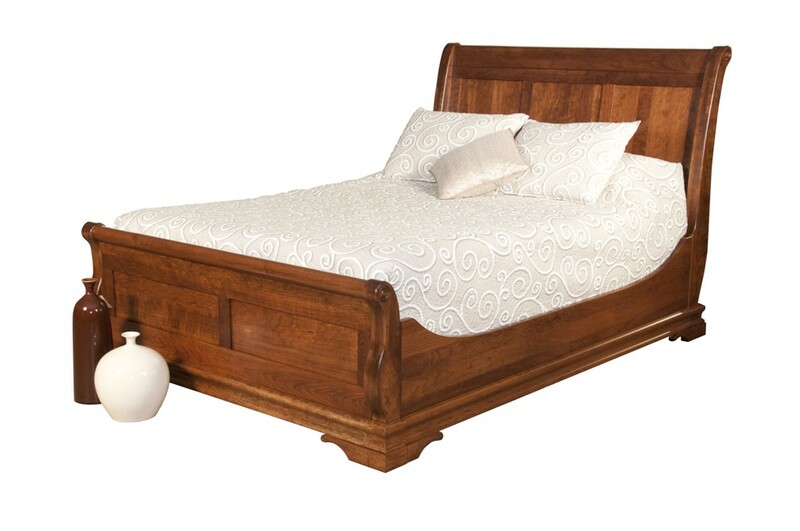 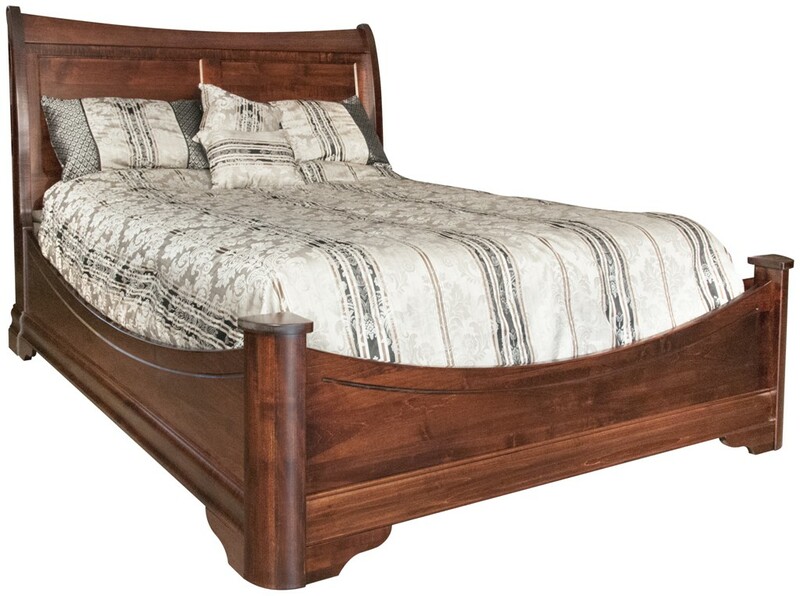 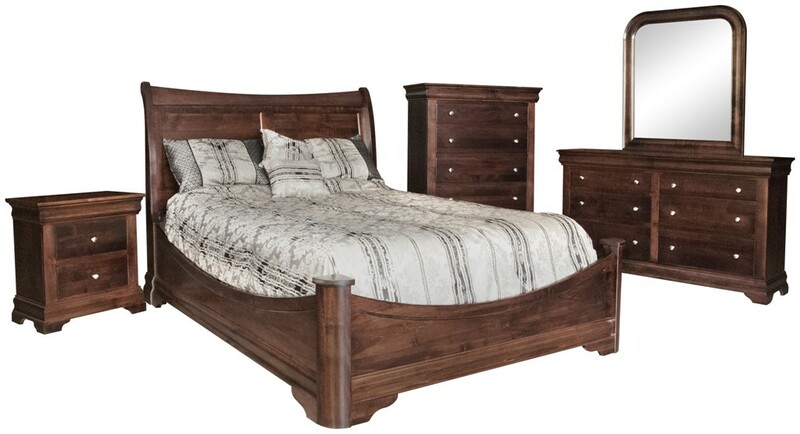 From Shaker and Mission styles, poster beds, sleigh beds and storage beds, Mill Creek Furniture has them and many more along with all the matching pieces to complement your new bed. 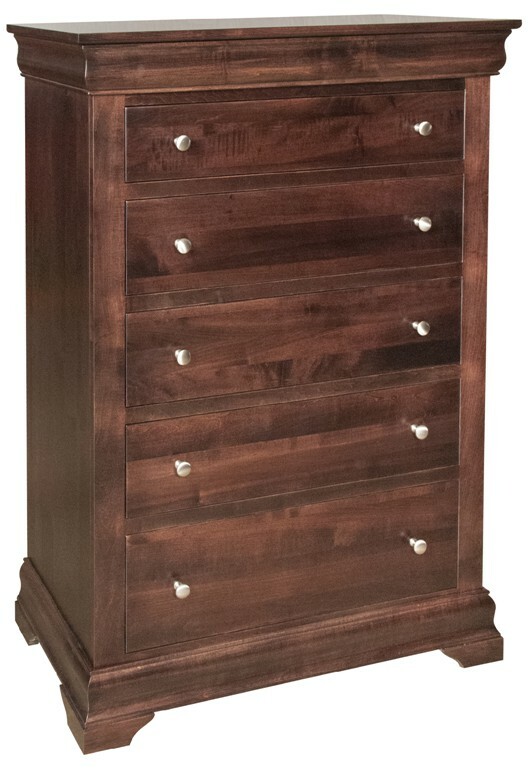 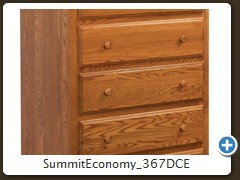 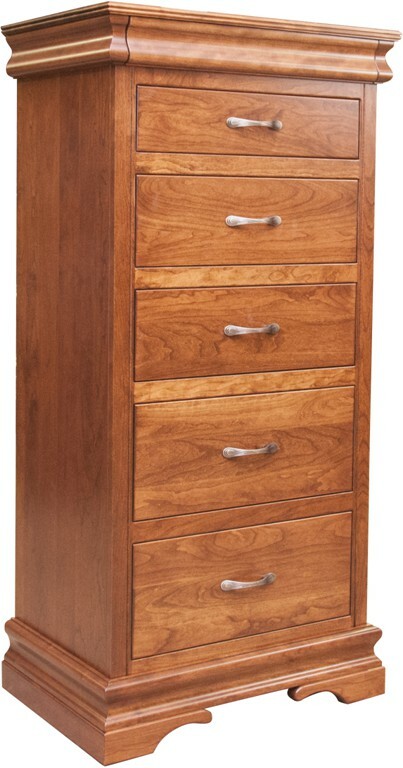 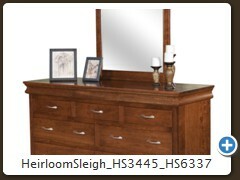 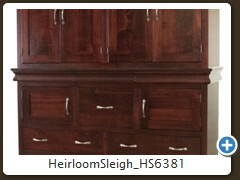 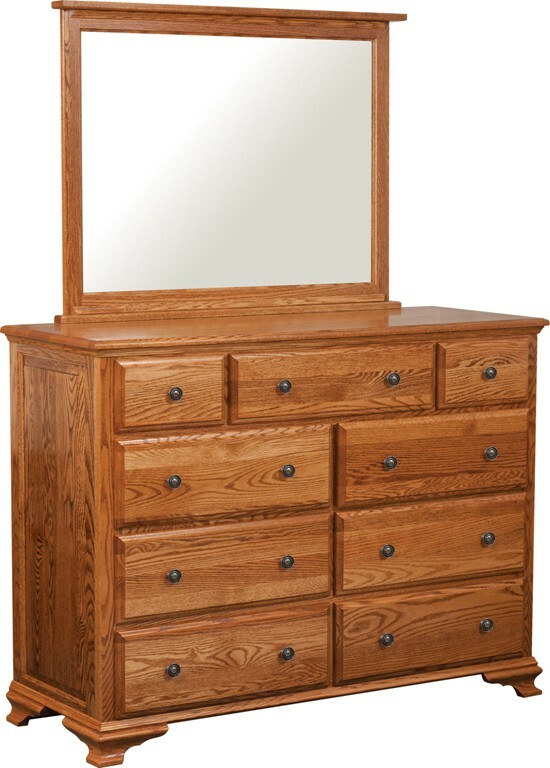 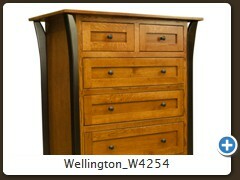 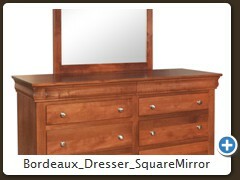 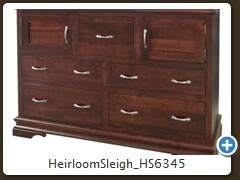 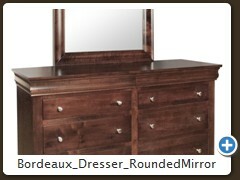 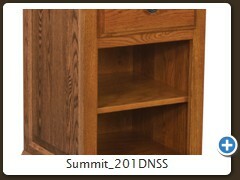 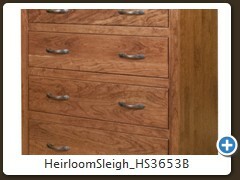 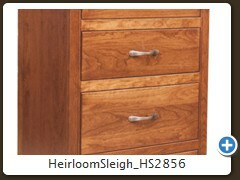 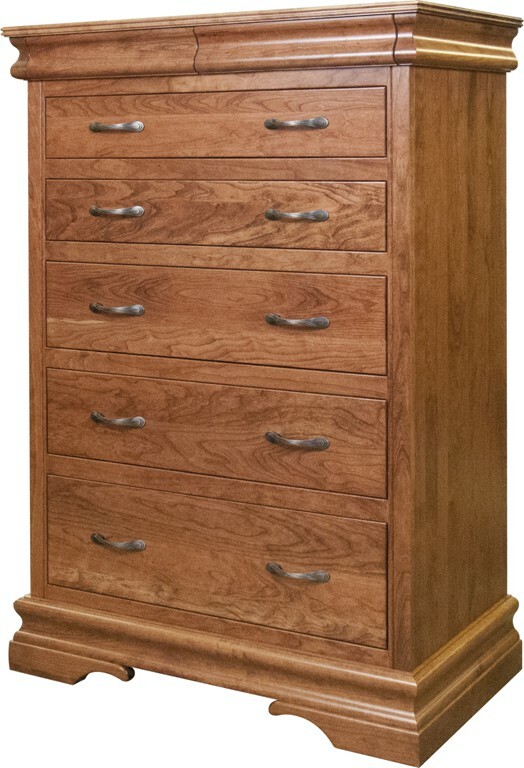 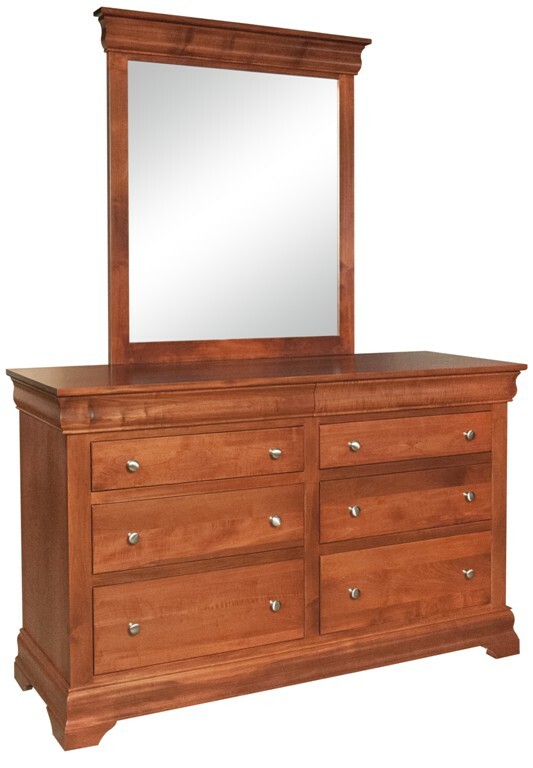 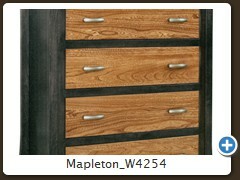 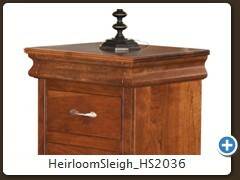 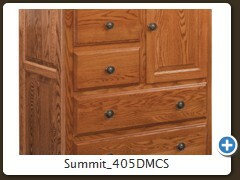 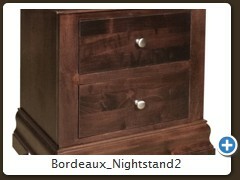 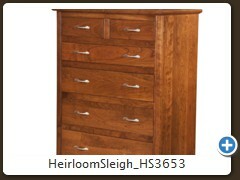 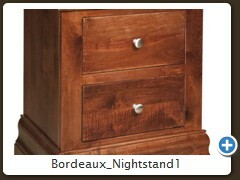 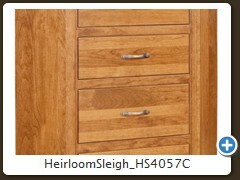 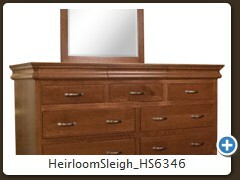 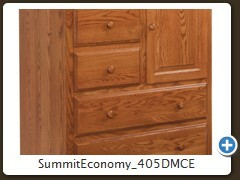 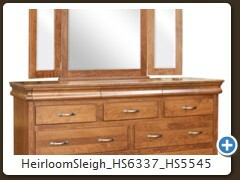 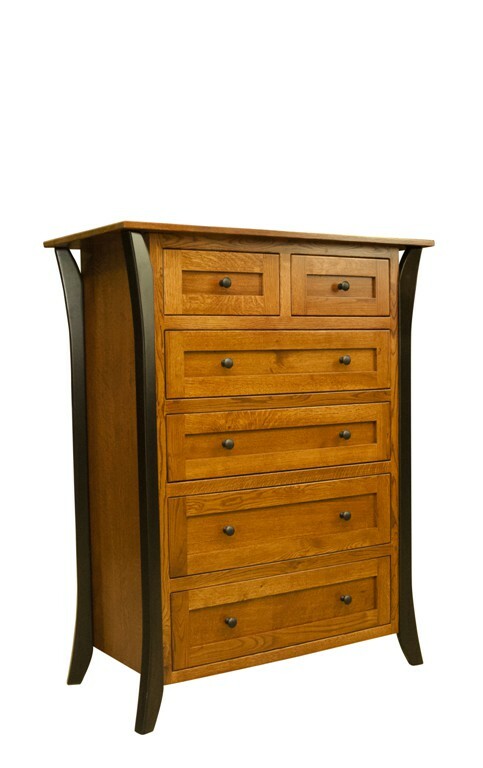 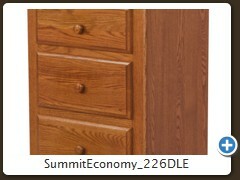 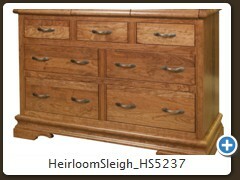 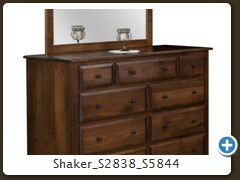 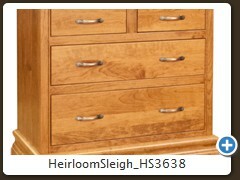 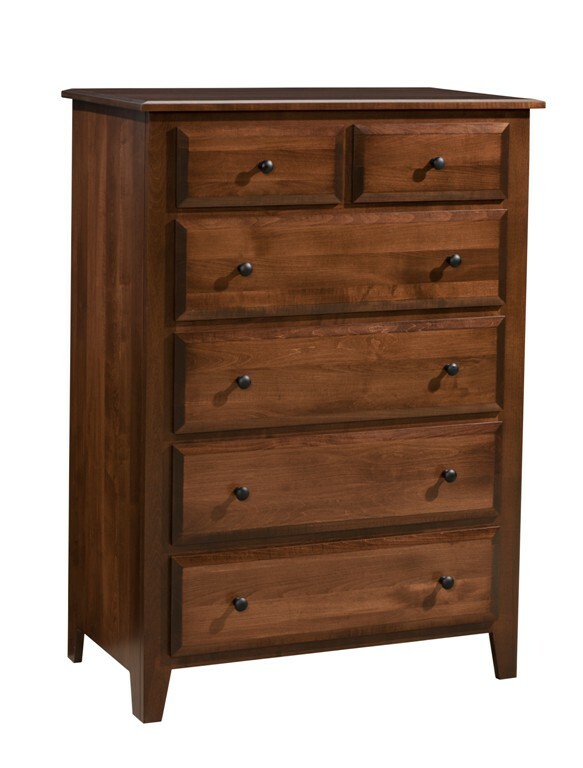 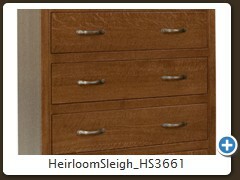 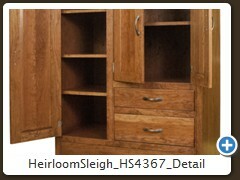 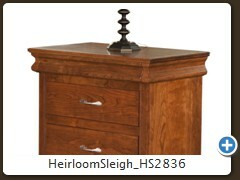 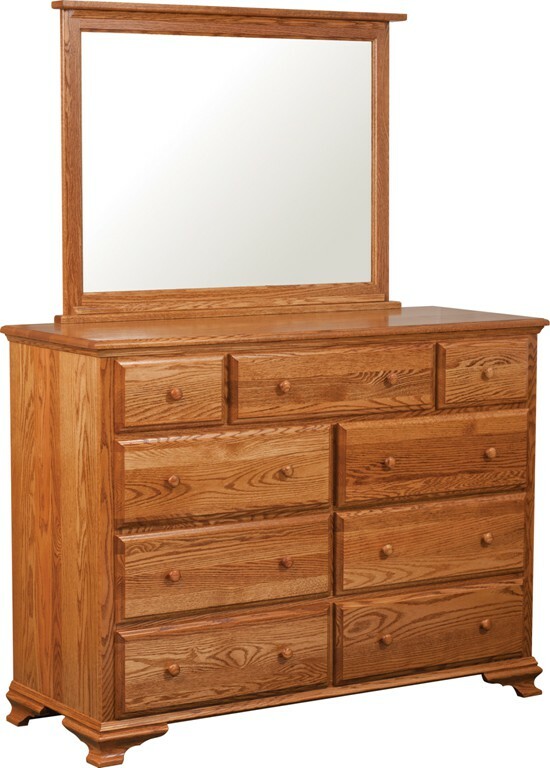 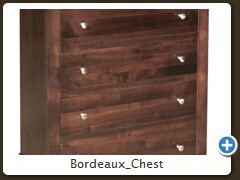 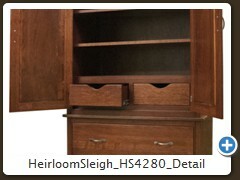 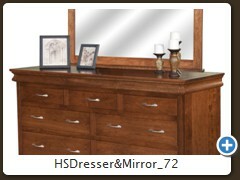 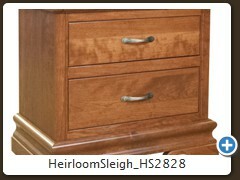 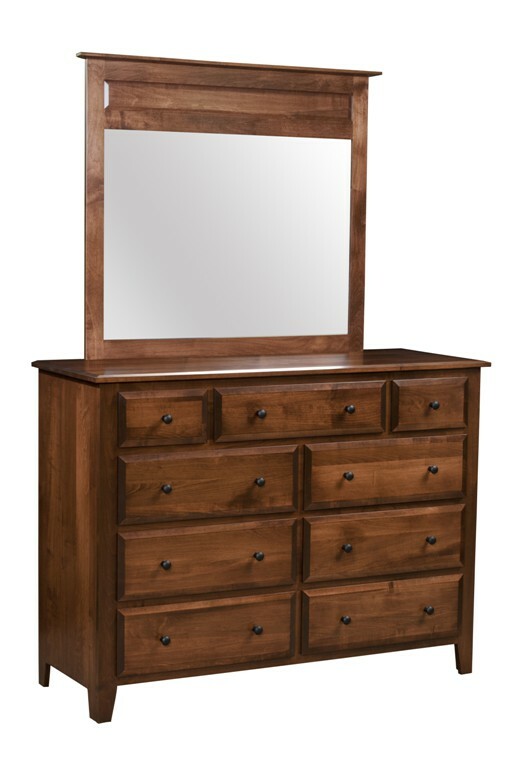 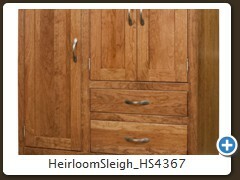 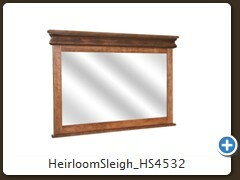 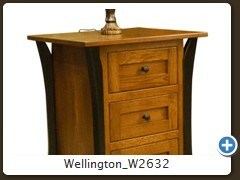 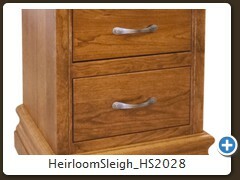 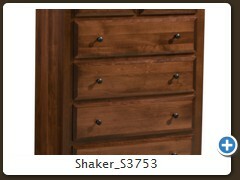 Dressers with or without mirrors, chests, night stands, armoires and cedar chests are available. 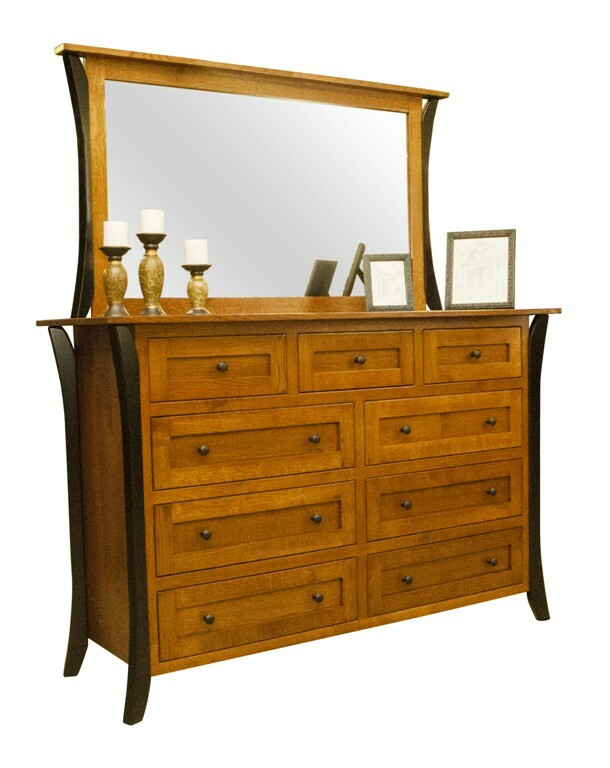 Each piece is carefully hand-fitted and assembled by sensitive craftsmen with a passion for quality. 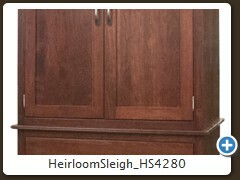 These treasured heirlooms are sure to be handed down from generation to generation adding value and history as time marches on. 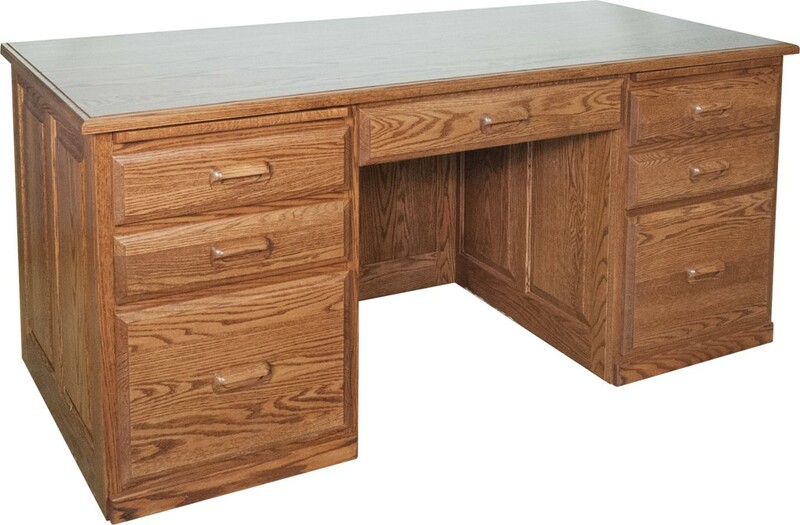 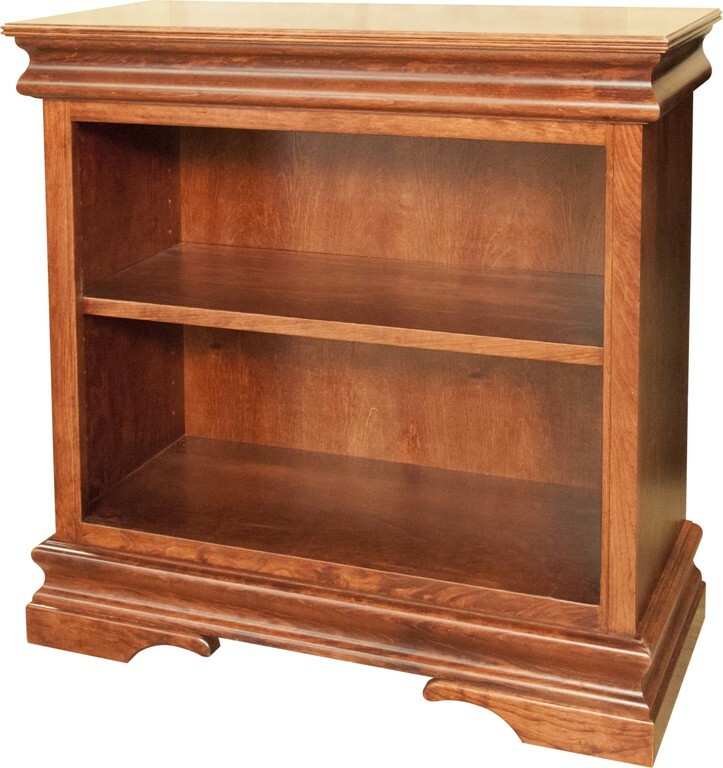 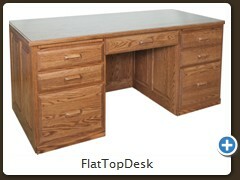 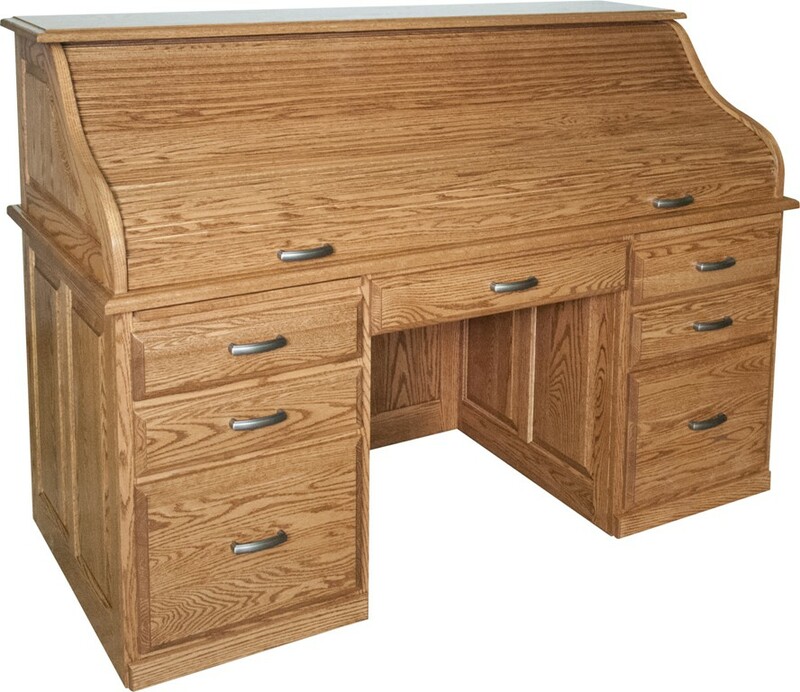 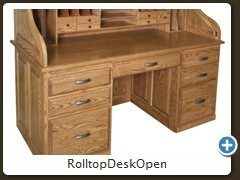 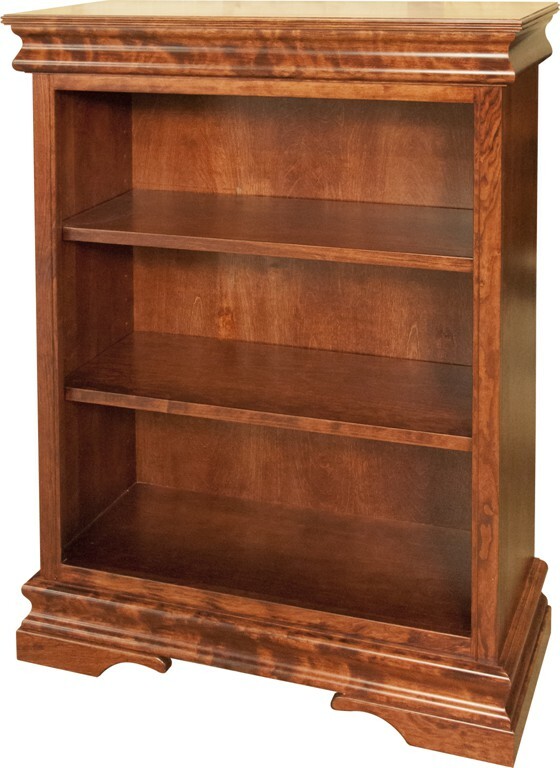 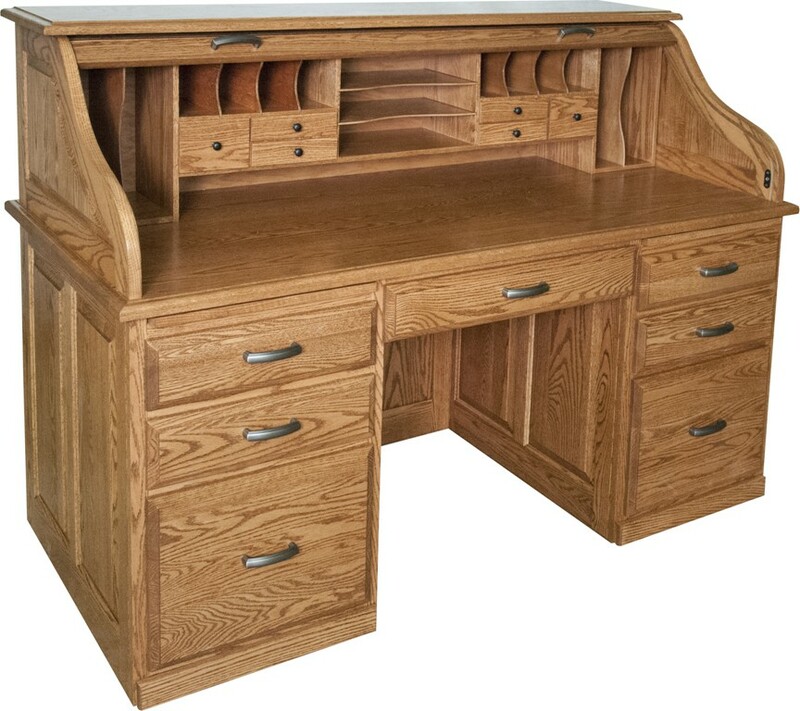 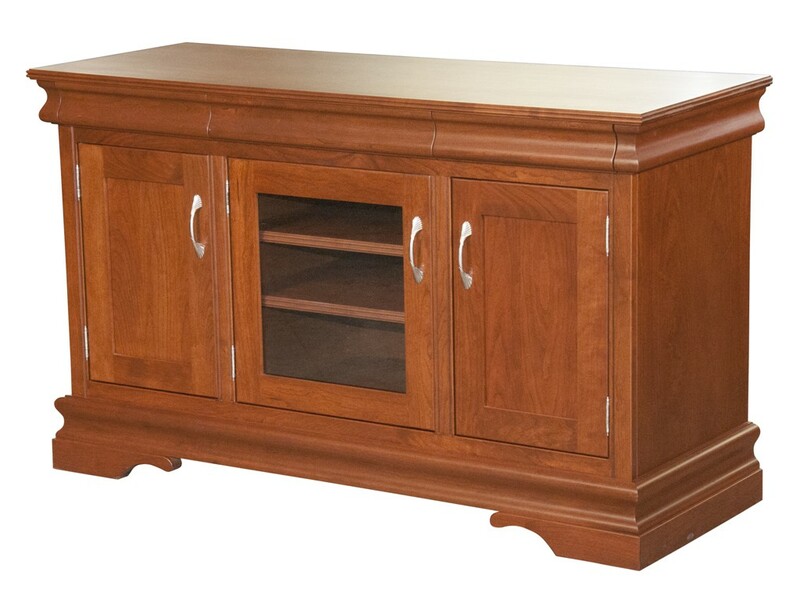 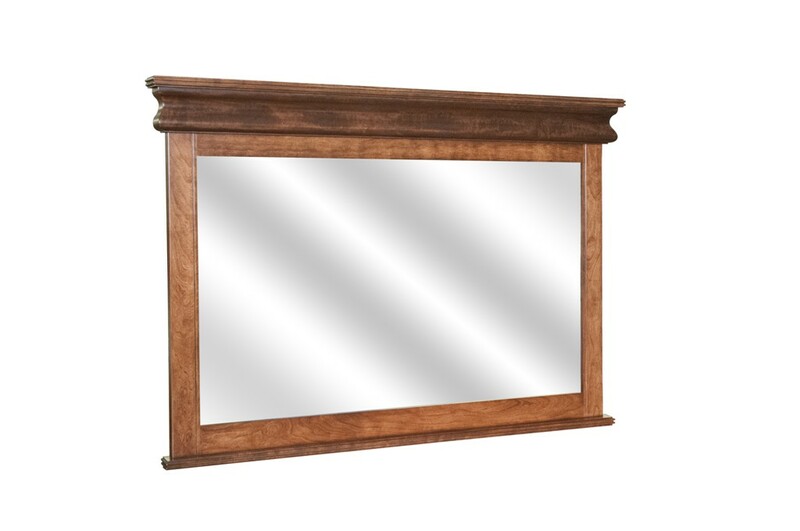 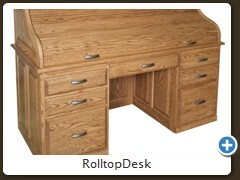 Mill Creek Furniture works with numerous Amish shops to bring you the choices you want. 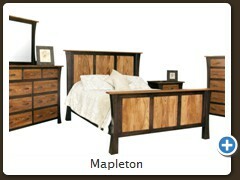 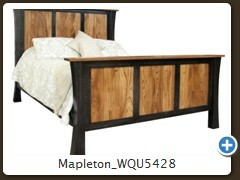 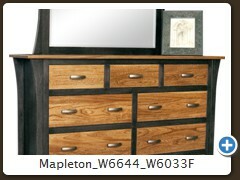 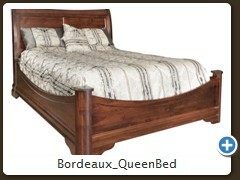 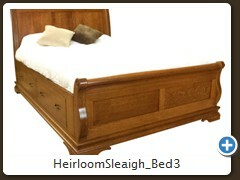 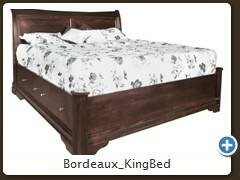 Our furniture is made to order, so please allow eight weeks for your bedroom set. 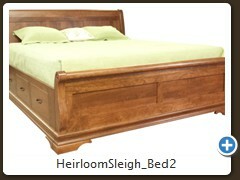 Remember, each piece is handcrafted just for you. 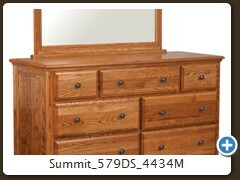 View a PDF catalog of some of our available bedrooms. PDF files require free Adobe PDF reader available free here. 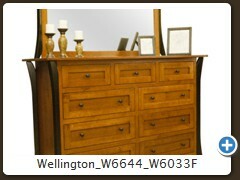 Our large inventory of outdoor furniture can be seen at the Twisted Vine located at 2367 Rt. 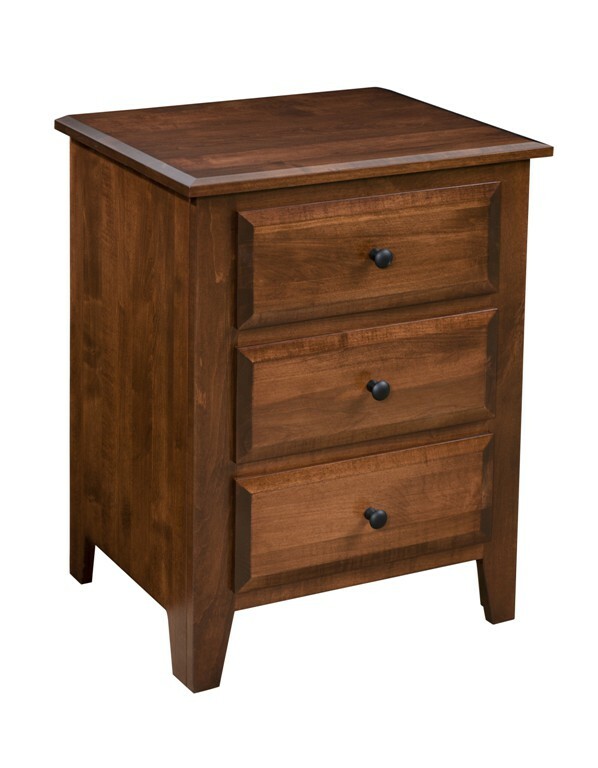 30 W, Ligonier, PA. We carry Adirondak Chairs, Swings, Benches, Rockers and much more in both economical wood and maintenance free poly wood. 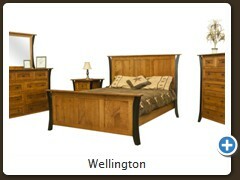 We offer free local delivery for all of our furniture both indoor and outdoor. 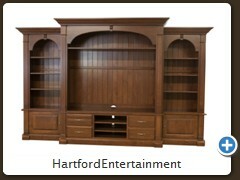 Open Tuesday - Sunday 10am to 5pm.